【Scope Of Application】：It can be used for the welding machine which the welding current isless than 500A,the welding machine can work at spot weld and continu weld. (1) This wire feeder use our own designed motor which is special for welding machine with a gear ratio is 20/1,it works at low noise and high torgue. 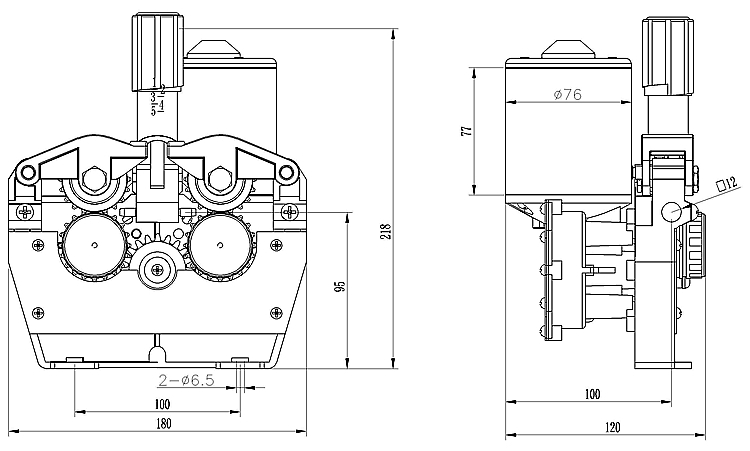 (2) The standard motor for this kinds wire feeder is 95w ,220RPM, also you can ask the 65w ,220RPM motor. 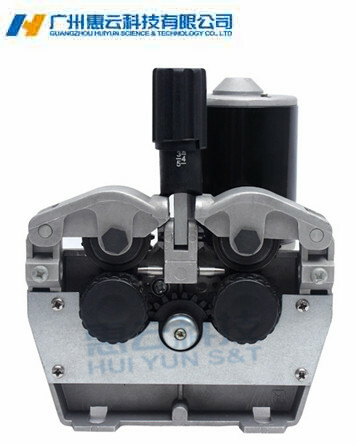 (3) The roll also can use the 40MM*32MM rolls,motor can be fixed encoder and hall-sensor and opto-switch. From the past 12years by now WEWIN brand wire feeder is one of the Guangzhou huiyun science and technology co., itd's most important products.Our customers are all over the world. It have many kinds of codes and all with high stable and quality .We can offer all customer good pre-sales and after-sales service.